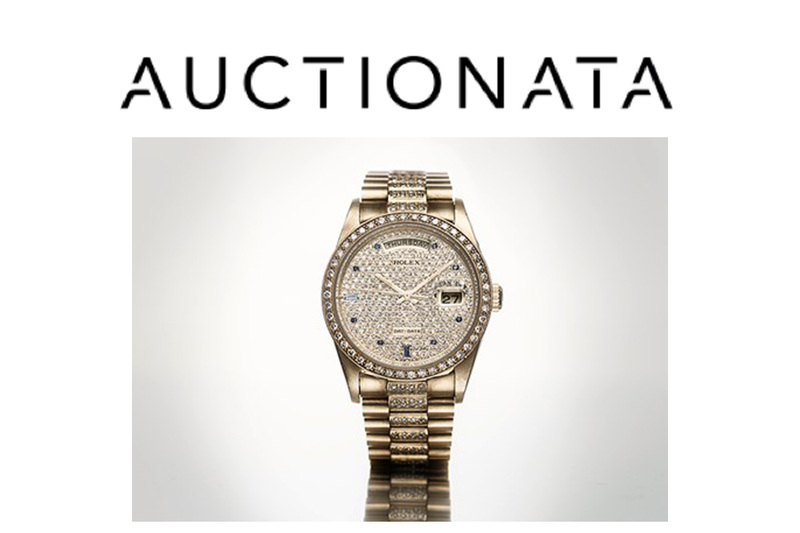 Auctionata watches auctions are not going on holiday in august! The Essentials: Everyday Timepieces offers a collection of luxury timepieces from the most established watchmakers, as well as a unique selection of modern and contemporary designs. At a range of modest price points this auction is thoughtfully selected and curated for the budding collector. A wide selection of high-quality wristwatches by Rolex make this auction an unmissable event. It includes a number of extraordinary highlights, including a gentleman´s Day-Date wristwatch in 18 k yellow gold, a Day Date Tridor, made from yellow, white and rose gold, and an Oyster Perpetual, which was produced around 1930. Collectors can look forward to exclusive Rolex wristwatches of excellent quality and timeless elegance.